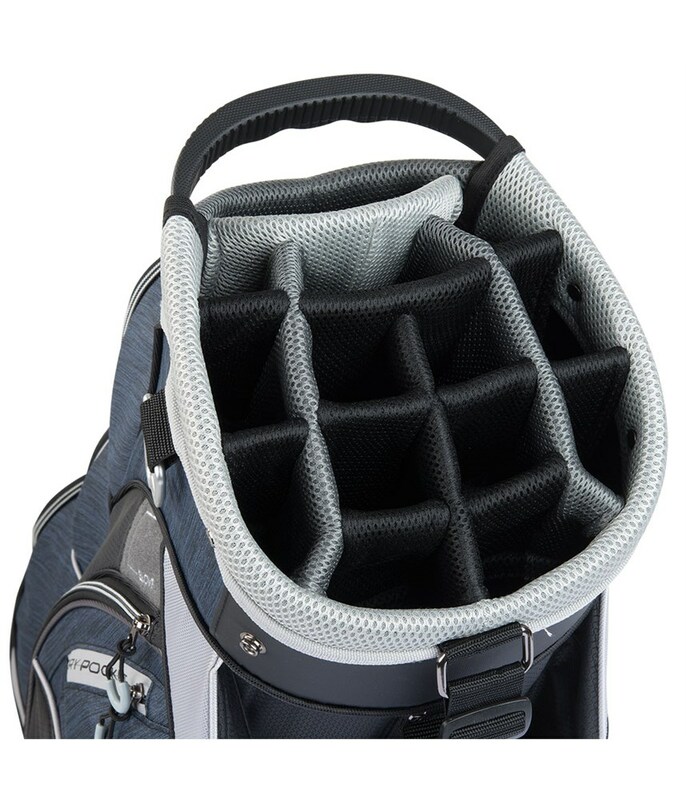 Bought this with a trolley to replace my stand bag and I love it. 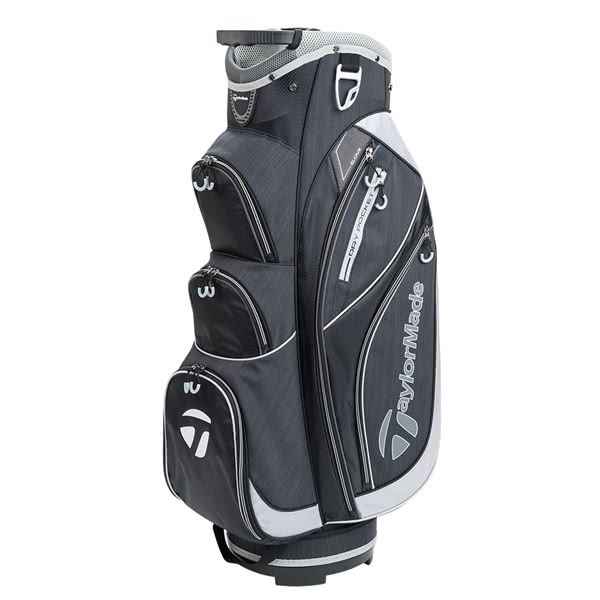 Opted for the black and grey version which looks classy. There is ample room in the pockets and you can easily get 2 500ml water bottles in the cooler pocket. Sits lovely on the trolley thanks to the key system on the bottom...doesn’t move around at all. A great buy for the occasional player. 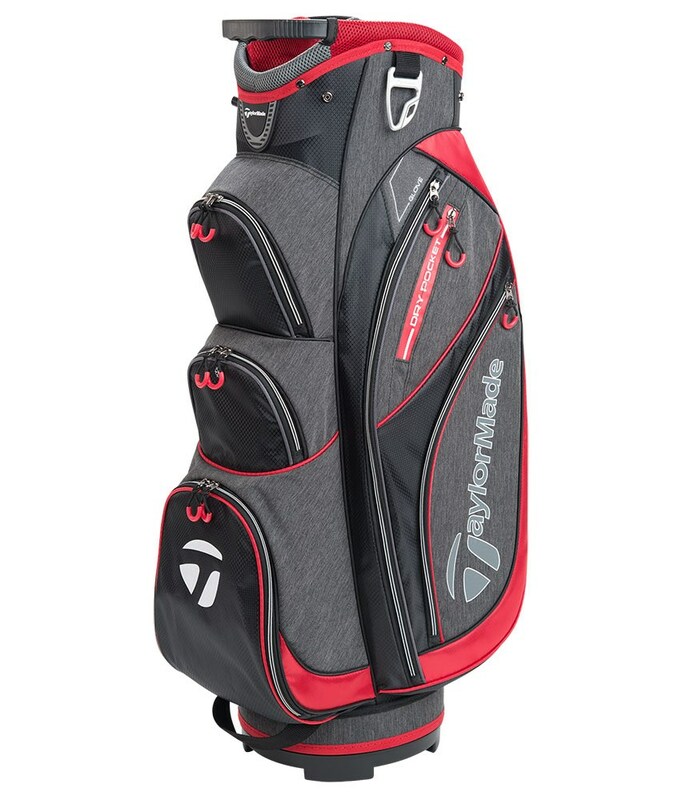 The TaylorMade Classic Cart Bag has been created to provide the golfers who uses a trolley or buggy a hassle free round of golf. They have used a 14-way divider design on the top cuff that incorporates a large putter well. 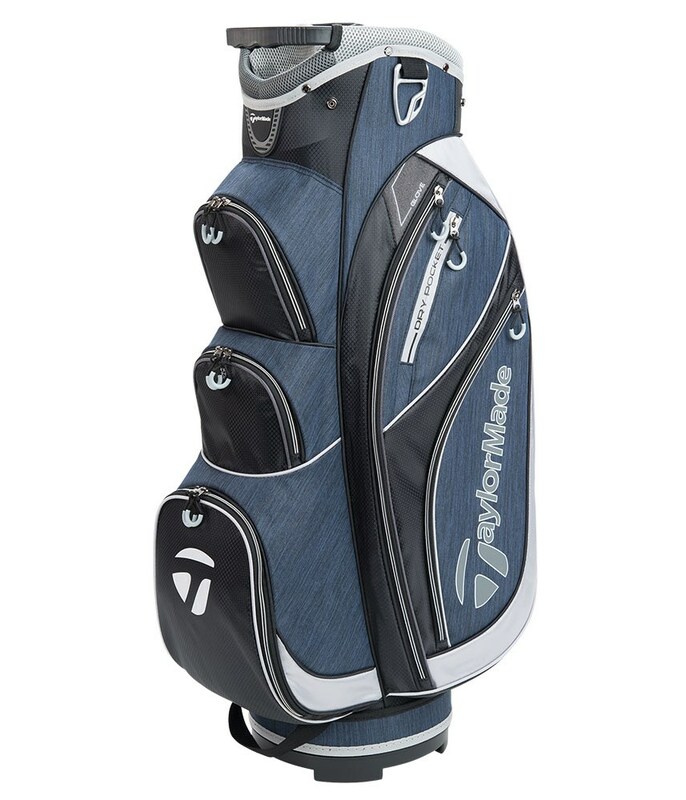 14 full-length dividers provide excellent club management and prevent club crowding at the bottom of the golf bag. 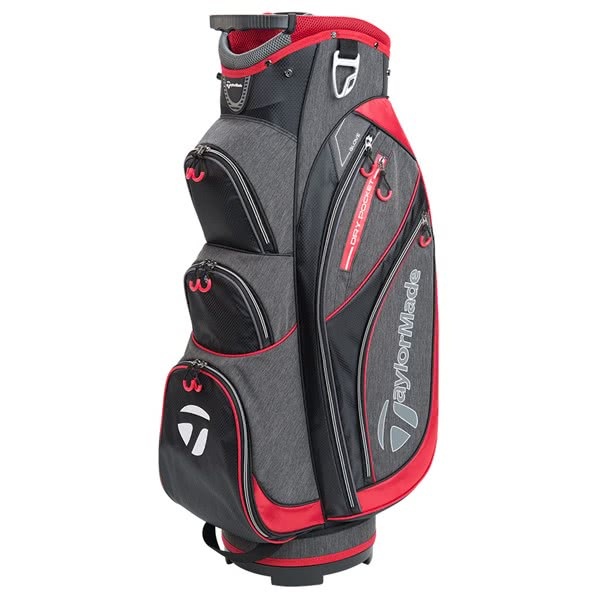 A total of 9 pockets have been strategically positioned forward facing allowing you access into each pocket while on the move. 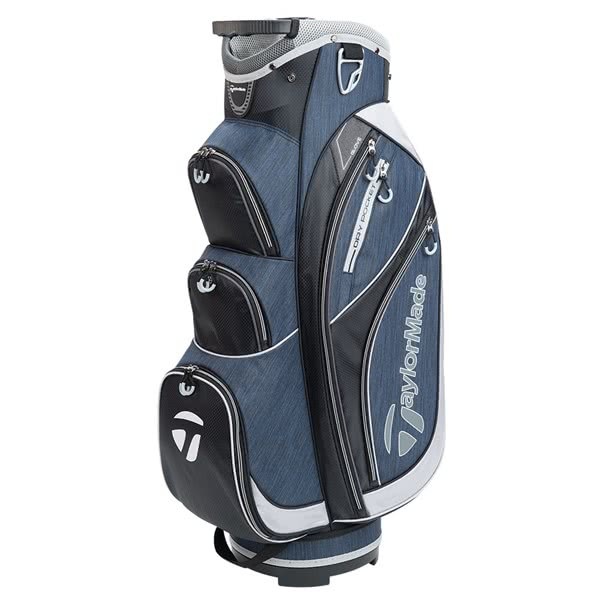 The pockets include dual apparel pockets, a lined valuables pocket and multiple accessories down the spine of the bag. A key lock base unit has been used to keep the bag locked onto your chosen mode of transport. 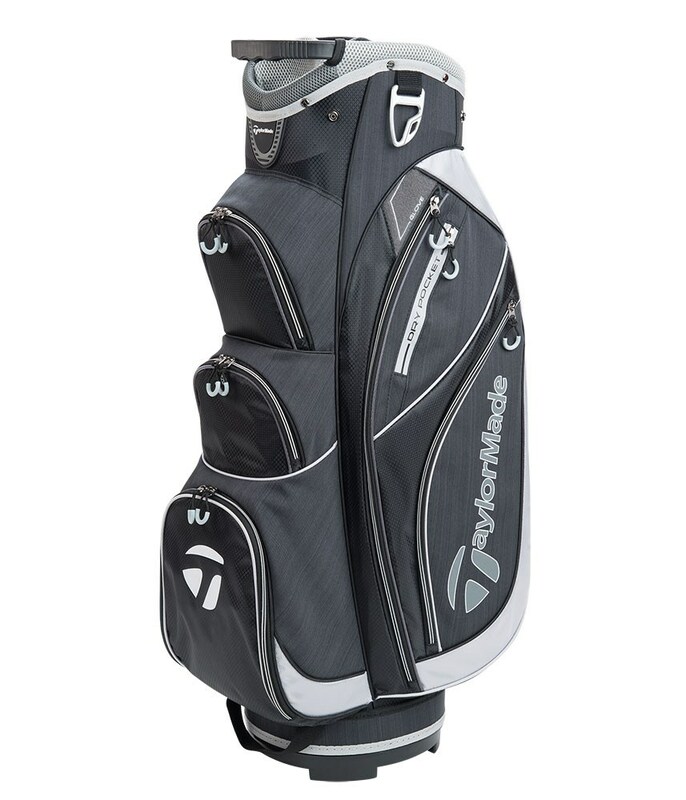 Other features on the TaylorMade Deluxe cart bag include a towel ring, matching rain hood and an adjustable padded single strap. 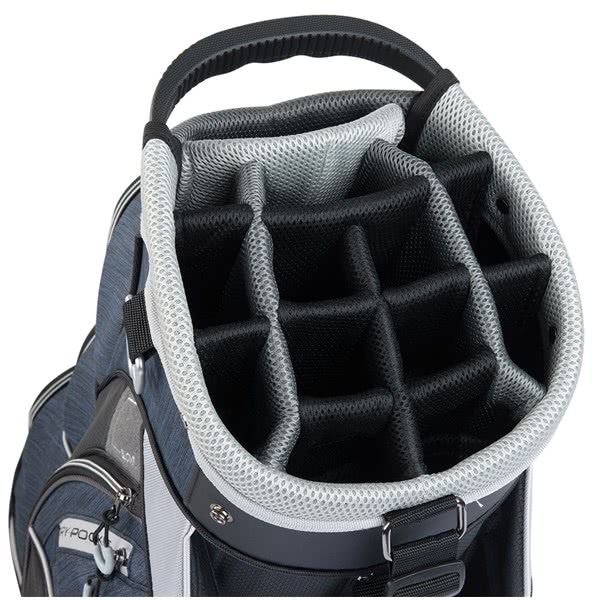 9.5” Top Cart Bag made from deluxe heather fabric.